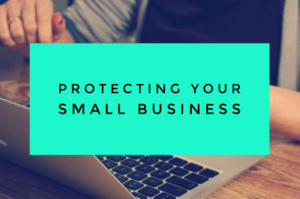 Running a small business is tough enough. Running a small business while your marriage is falling apart can be crushing. But you don’t need to go through a traditional court battle if divorce is on the horizon. Your business does not need to be a casualty. There is an alternative. There is collaborative divorce. Collaborative divorce is a form of out-of-court dispute resolution that values privacy. This means that your client lists, inventory details, and other trade secrets remain safely away from public court records. In fact, here in Florida, the Collaborative Law Process Act and accompanying rules safeguard most communications had within a collaborative divorce. Courts now have authority to sanction a party who reveals a collaborative law communication. Congratulations, you are getting married! You found the person with whom you want to spend the rest of your life, and now you have a big, bright future ahead! But now the P-word has come up: Prenup. You and your fiance may be wondering whether to get a prenuptial agreement, also referred to as a premarital agreement. It may be that one of you has significantly more assets than the other. Perhaps there is a family business in play. Maybe you have children from a prior relationship that you want to protect or you have other estate-planning needs. Or maybe you just want to plan for all possible contingencies. So if you are considering a premarital agreement, there is something you should keep in mind: You already have a prenup. Under Florida divorce law, businesses are subject to equitable distribution. This essentially means that it can be considered a marital asset that is divided as part of the resolution of all divorce-related issues. 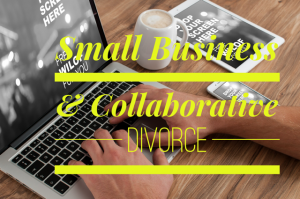 Small-business owners, who have shed blood, sweat, and tears for their endeavor, find it surprising and frightening that a business might be divided in divorce. 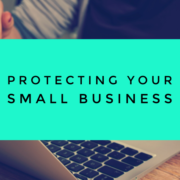 Further, this can be disruptive to the spouse of the small business owner; if the business begins failing due to protracted fighting or litigation, the spouse’s ability to receive alimony or child support is greatly reduced. One way to protect a business from the fallout of divorce is to enter into a prenuptial agreement or, if you are already married, into a postnuptial agreement.